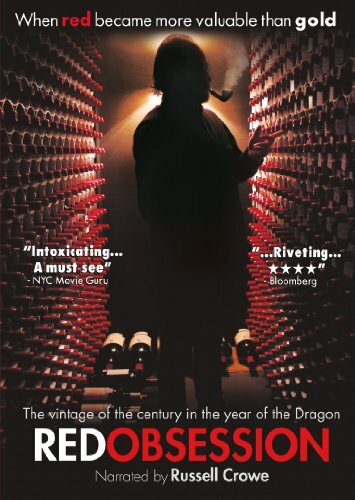 On this page we list some documentaries about French culture, food and wine that will give you more insight into France, the French approach to food, and the "Art de Vivre". We want to keep these links fresh... so if you discover a link is broken or a film is no longer available where we say, please send us an email so we can fix it! During many of our tours, you will get to eat food produced by some of France's "best chefs", "best chocolate makers", "best pastry chefs", etc. 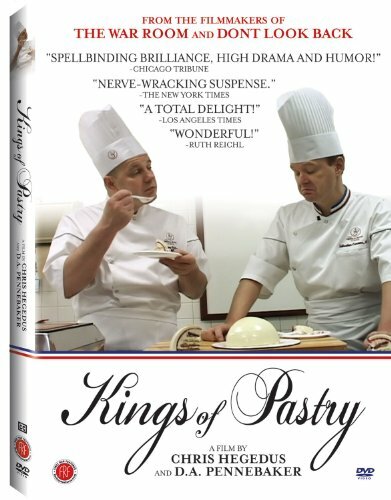 If you are wondering what this title really means, this documentary will give you insight into what it takes to win the title "best artisan in France" (M.O.F.). It isn't as easy to earn the right to wear the blue, white and red collar as you might think! Off-the-Beathen-Path in the French-Swiss Borderland sojourners will have two opportunities to taste food prepared by M.O.F. winners: at a Michelin star restaurant and a chocolate shop. Off-the-Beaten-Path in Paris sojourners will stop at an M.O.F. pastery shop owned by a chef who wins during the competition seen in this documentary. 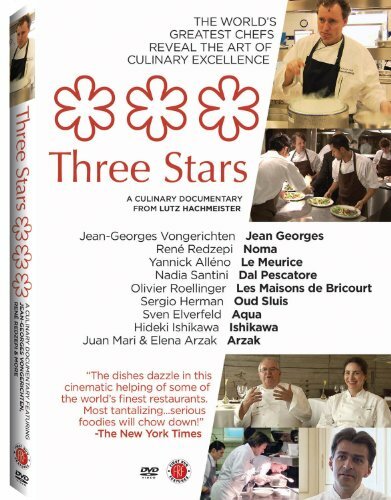 This film documents the process of a three star Michelin Chef passing his restaurant on to his son. 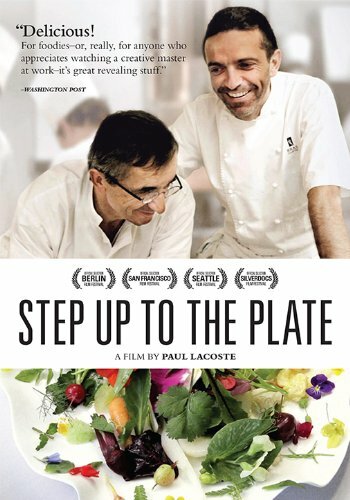 This is a moving documentary that gives us a hint at the deep emotions that Michelin chefs feel for their work. Through this film we come to understand one approach to food: cooking as an art. Every Sojourner Tour trip includes at least one Michelin-stared restaurant. This documentary gives you insight into one of the most sought after and despised honors in the restaurant business. 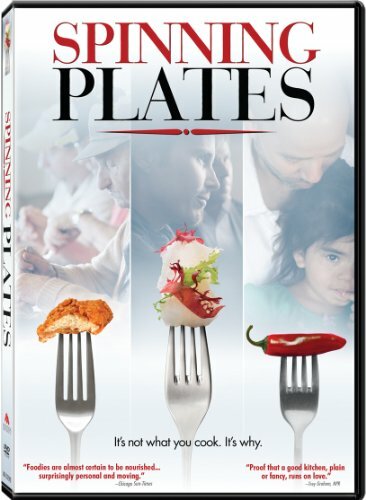 AN OWNER'S FAVORITE: This documentary expresses our view on food better than any other and reflects the reason that when on a sojourner tour you eat in the best local restaurants and they span from popular "hole in the walls" to gastronomic establishments with Michelin stars. The French restaurant rating system created by Michelin has come to be the international mark of success. Three Michelin Stars is the highest culinary honor a restaurant can achieve anywhere in the world. 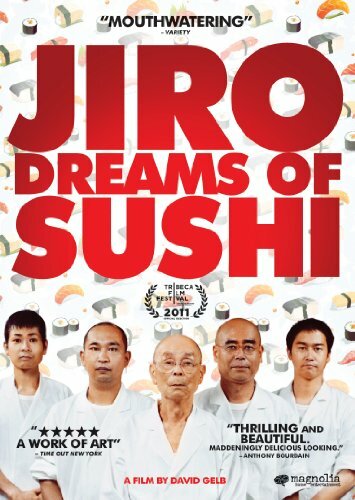 This documentary focuses on the first sushi chef who ever attained three stars, who is now at the end of his career. 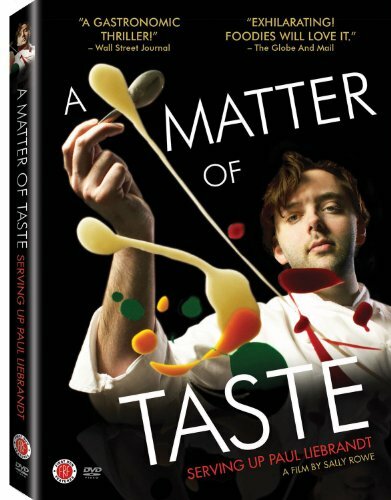 This film also explores the issue of how difficult it is for a chef to let go of the restaurant he has created. The approach to food seen here can best be described as: cooking as a way of life. The French restaurant rating system created by Michelin has come to be the international mark of success. Three Michelin Stars is the highest culinary honor a restaurant can achieve anywhere in the world. 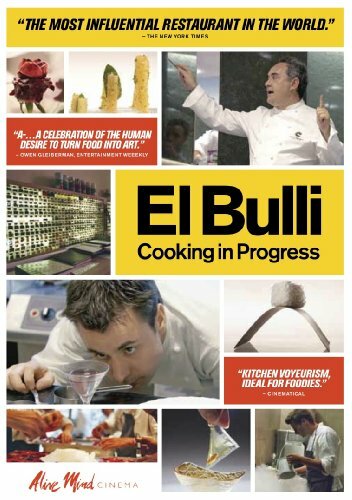 This documentary about the Spanish three star restaurant that was popularly considered "the best restaurant in the world" helps us understand one approach to food: cooking as a science. Best Kept Secrets of the French-Spanish Borderland sojourners eat in a restaurant started by a group of chefs who trained at El Bulli. Given the scientific contemporary food El Bulli was known for, sojourners will be surprised by the simple family-style of the restaurant of its disciples set in a charming Mediterranean peasant house. This HBO documentary follows the struggles of an innovative young British chef who comes to America to try to achieve his goal of becoming a Michelin star chef. Few chefs have what it takes to earn Michelin's attention, yet many yearn for it. This light-hearted BBC series is a culinary history spin-off from the film Super Size Me by Morgan Spurlock. The fourth episode of the program takes you back in time to discover the culture and diet in France at the time of the French Revolution. Netflix has offered us a beautifully filmed documentary series that visits the tables of some of the worlds most notable chefs. You'll walk away from this show seeing cuisine as a fine art. Sensational. A Sojourner Tours favorite. 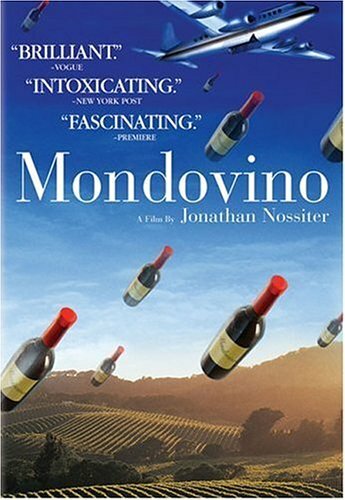 Mondovino reveals many of the unexpected pressures that influence both wine flavors and the opinions of wine drinkers. This look at how market forces influence wine prices will astound you. 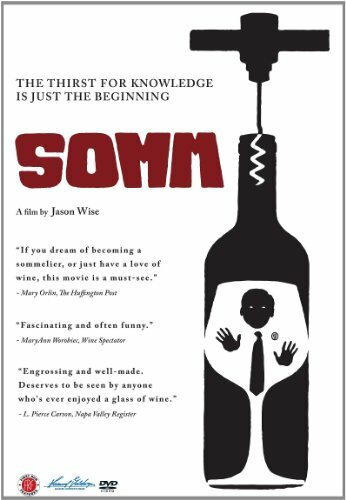 If you have ever wondered what it takes to become a Master Sommelier, watch this documentary. 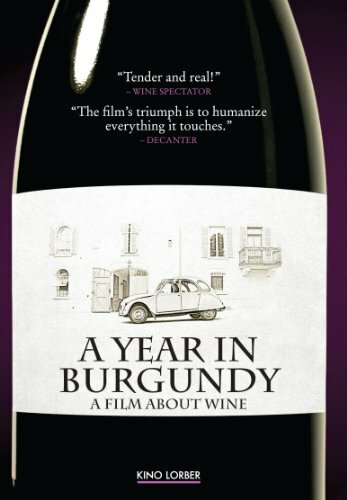 This documentary give you a peek at the annual cycle of winemaking in Burgundy. 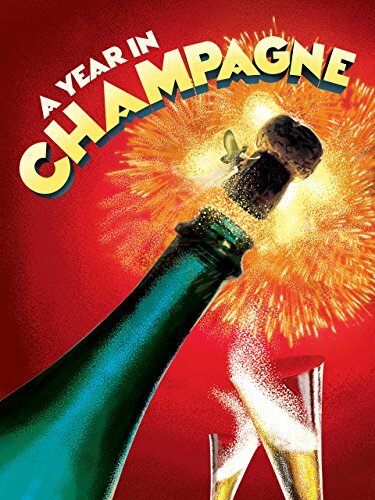 This documentary give you a peek at the annual cycle of winemaking in Champagne.